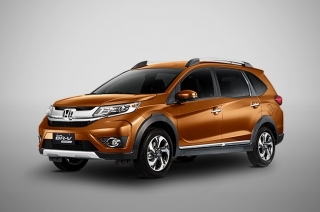 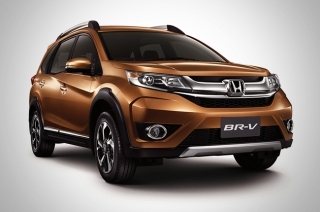 Showing results for "Honda BR-V"
It gets two new and very close competitors in its segment, but it won’t be shaken easily. 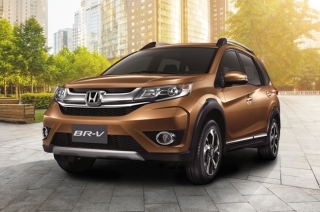 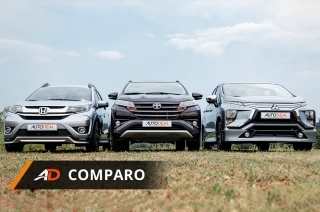 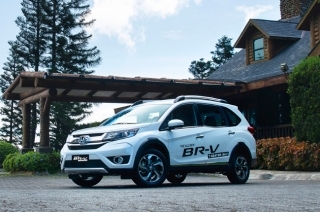 The BR-V is a game changer in the compact crossover scene. 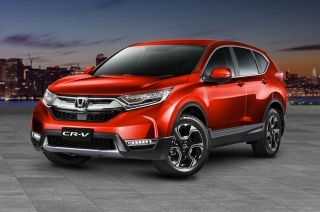 The second best-selling Honda in 2017 proves why it’s popular to Filipino buyers. 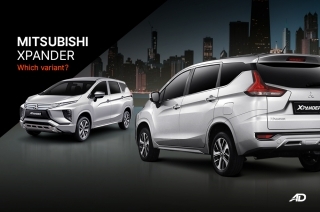 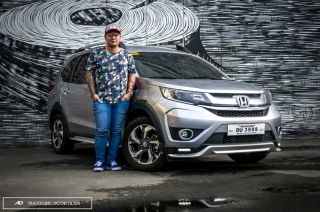 Honda Philippines is treating everyone who will visit any of its dealership for the whole month of March with its Everybody Wins campaign that could reach up to P100,000 discount. 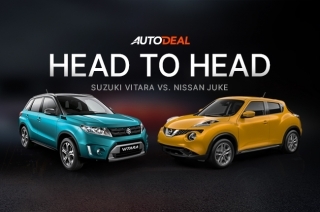 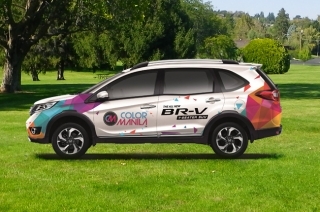 Honda will be giving away 5 BR-Vs through "Scratch 2 Win a Honda BR-V", in collaboration with Jollibee. 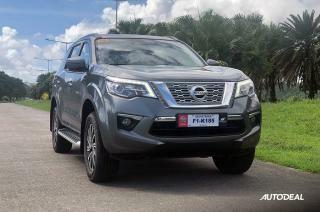 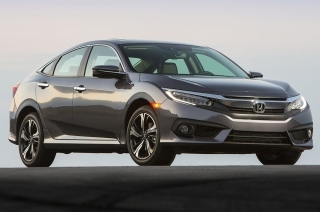 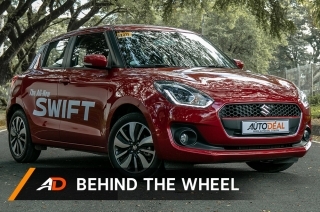 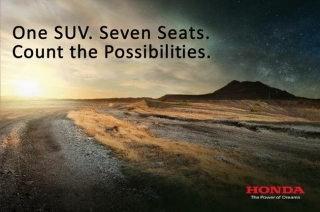 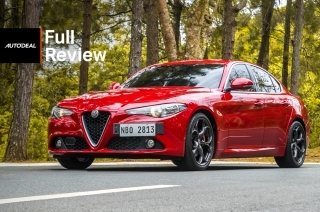 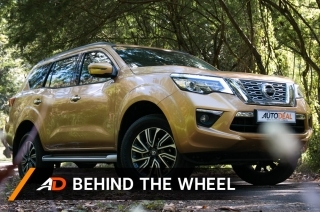 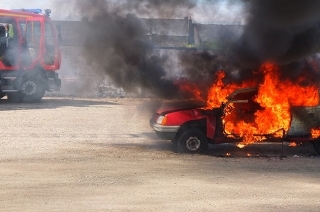 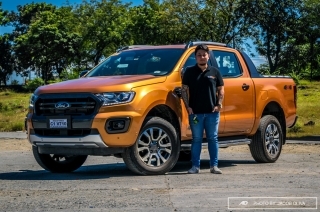 Looking for a vehicle that can sit up to 7 occupants? 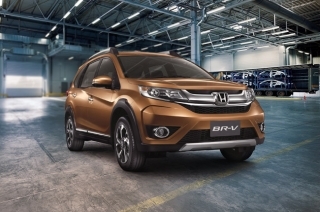 Well, you might want to consider the 2017 Honda BR-V, which has a starting price of under 1 million. 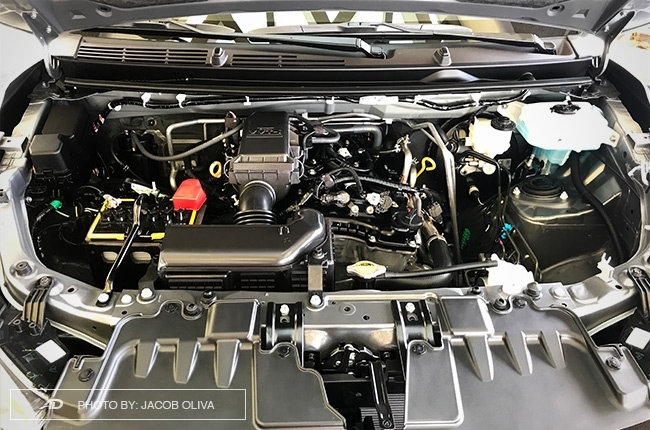 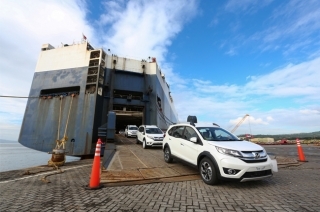 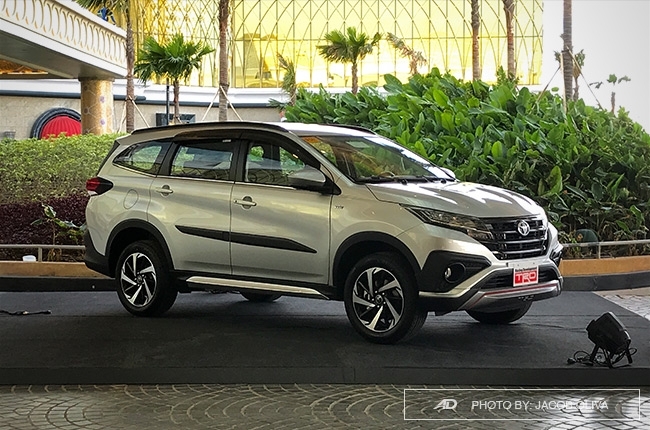 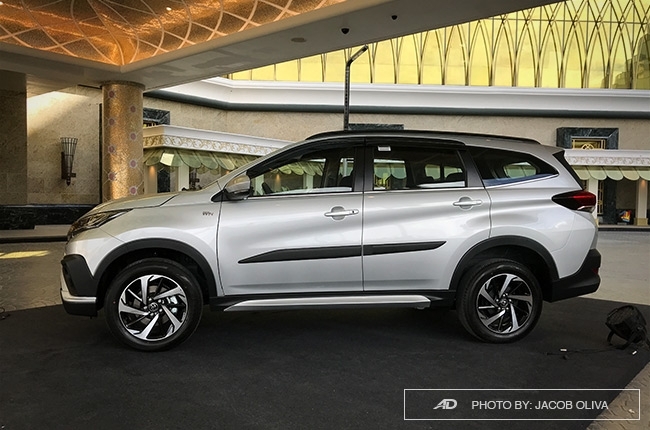 Following the debut of the BR-V 7-seater crossover at the 6th Philippine International Motor Show (PIMS), Honda has launched a ‘Nationwide Tour’ to showcase its newest model.